Great service on all products. Fast email responses, very knowledgeable, and flawless modifications. If only X-carts ticket system, help, and responses were as fast as BCS Engineerings. 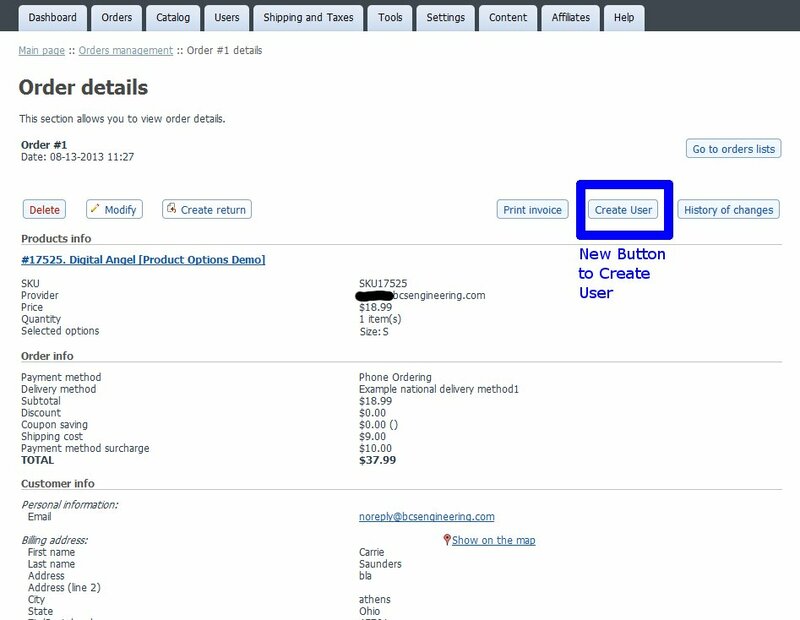 Save time and money and increase customer satisfaction with this Free X-cart module! 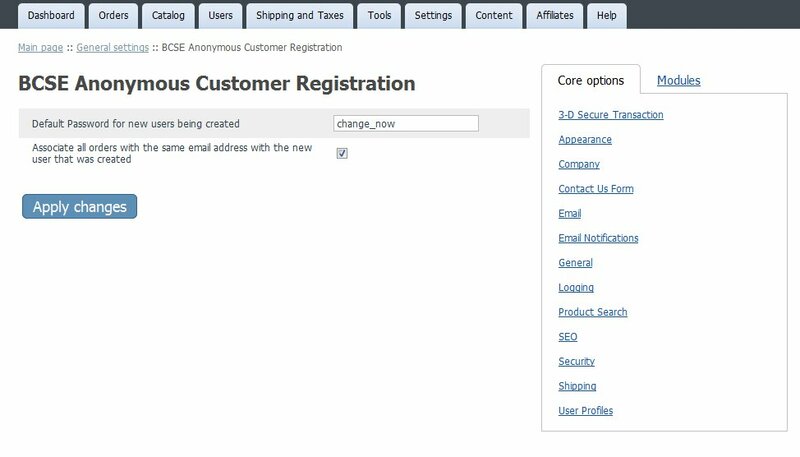 Easily create a customer account from an order and optionally associated old orders with the same email to them! **Donations are appreciated but not expected. If you would like to donate, we ask that you donate a minimum of $10, to cover the development, credit card fees and bookkeeping for the donation.